ASTANA. KAZINFORM Minister of Energy of Kazakhstan Kanat Bozumbayev participated in the 5th OPEC+ Ministerial Meeting in Vienna. 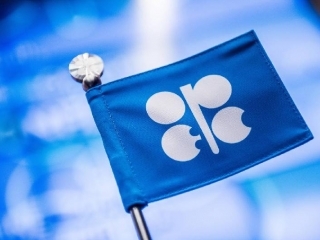 As the Energy Ministry's press service informed, the OPEC+ member states agreed to cut oil production from January to June 2019. The agreement aims at retaining balance of the world's oil market and keeping the current reserves of the OECD countries at the five-year average level. Thus, the total oil output in OPEC+ countries will be cut by 1.2mln bpd (by 800,000bpd for OPEC countries, by 400,000bpd for non-OPEC countries) or from 2% to 2.5% for each country.